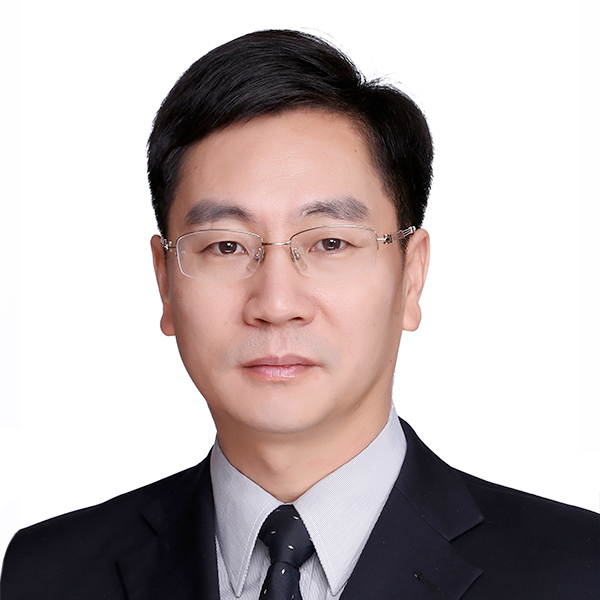 SHOU Rufeng, born in 1974, is a vice president of the Company. Mr. SHOU is a certified public accountant. He graduated from Renmin University of China with a bachelor degree in economics and Cranfield University in the United Kingdom with a master degree in business administration. Mr. SHOU also acts as the deputy general manager of CPI Holding. He was involved in the capital planning of the Group prior to the Company's listing in 2004. Mr. SHOU previously served as the senior manager of the Capital Markets & Investor Relations Department of CPI Holding, the capital operations director and the general manager of the Capital Markets & Investor Relations Department of the Company and CPI Holding.